Leeds have lacked a little consistency of late but still have the potential to put teams like Brentford away at Elland Road, judged on the pick of their Trueform ratings. The Bees have a bit to prove after going four Championship games without a win, including home draws with Birmingham and Reading. United have won this corresponding fixture for the past couple of years and 27/20 for them to complete the hat-trick is our initial Leeds vs Brentford prediction. Leeds went back to the top of the table after a superb long-range strike from Tyler Roberts proved enough to beat Hull at KCOM Stadium. United were good value for the win, with the scoreline not a true reflection of a game they controlled for long periods. 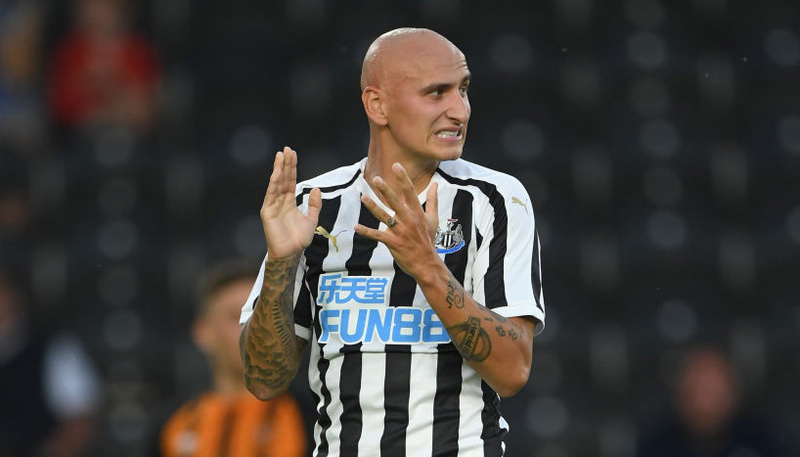 Mat Klich and Ezgjan Alioski spurned good first-half chances, while other opportunities came and went as the away team threatened to cut loose after the restart. 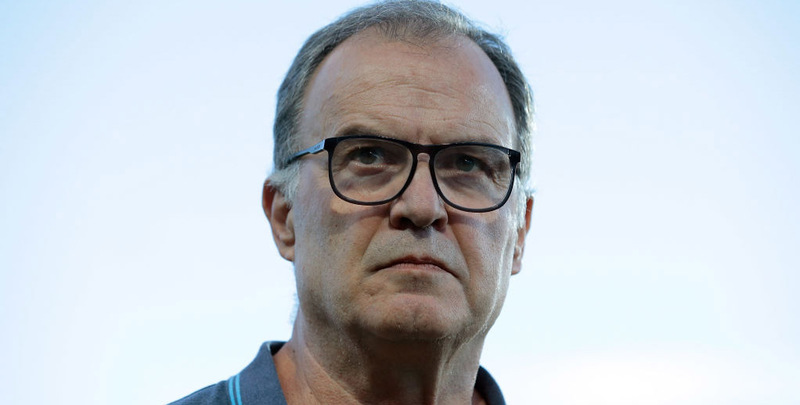 Marcelo Bielsa demanded a more clinical approach from his players, stating: “We were not efficient enough (up front). “When there is just a one-goal difference there is always the possibility of conceding a goal. This made the game more complicated than it was. United’s previous five Championship wins had all been by more than a one-goal margin, so 17/5 they do that here takes the eye from the Leeds vs Brentford odds. Like Leeds, Brentford played some fine football at the start of the season and established themselves as genuine contenders for promotion to the Premier League. However, Tuesday’s 1-1 home stalemate with Birmingham made it three draws and a 3-1 defeat at Derby from their last four league matches. Former Chelsea player Josh McEachran’s first senior goal cancelled out Birmingham defender Michael Morrison’s opener in midweek. But the Bees could not find a winner in the second half, even though City had Maikel Kieftenbeld sent off on 66 minutes. The Bees may get the chance to play more in an open contest at Elland Road, but we still prefer 3/1 for a home win and both teams to score to finish off our Leeds vs Brentford odds.